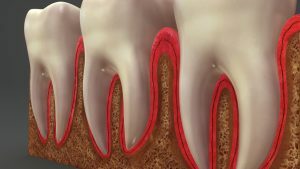 What are Some Early Warning Signs of Periodontal Disease? 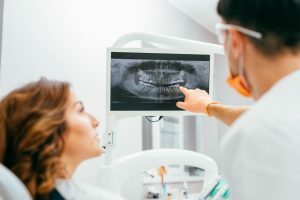 There are generally three stages of periodontal disease and while two stages are irreversible, the first stage is your opportunity to reverse the condition for a healthier and brighter smile. 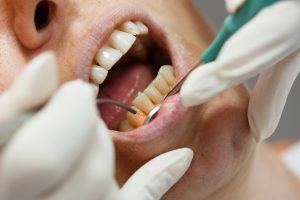 What is LANAP Laser Periodontal Surgery? 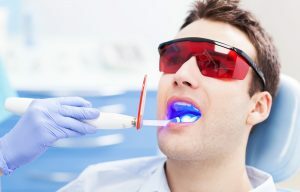 Is Laser Periodontal Treatment Effective? 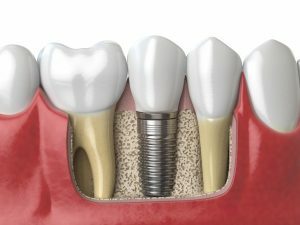 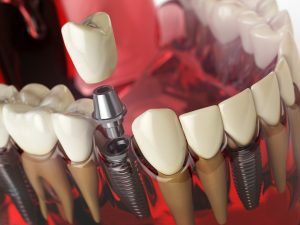 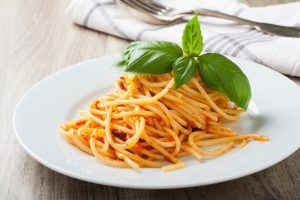 What Should You Not Eat After Getting Dental Implants?